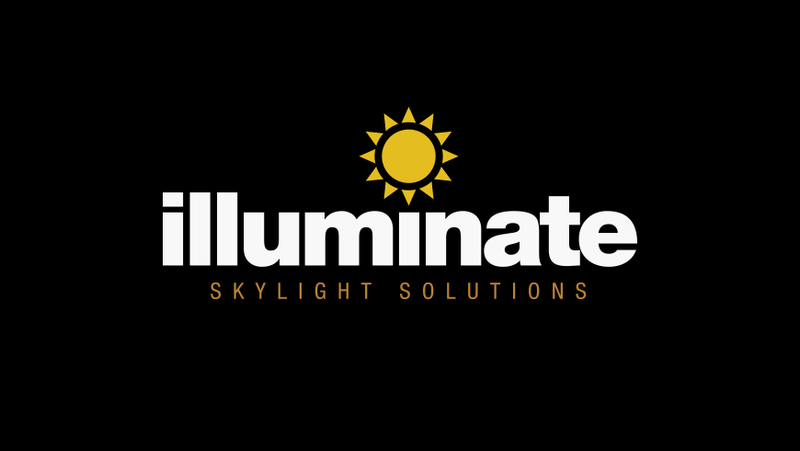 Here comes the Sun…Stellarlite designed a complete branding package for local Halifax business Illuminate Skylight Solutions. 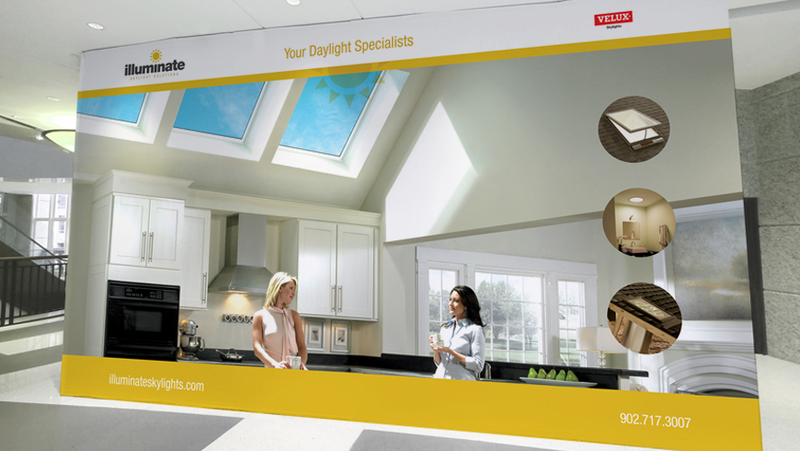 Want to shed some light on your interior living situation? 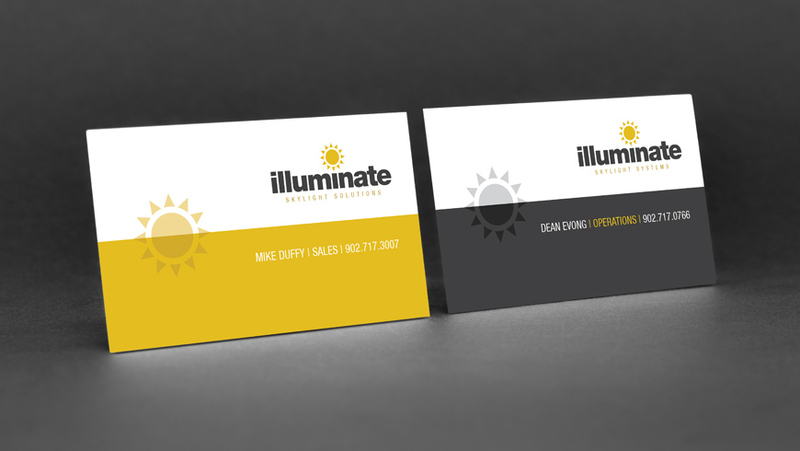 Illuminate has you covered!